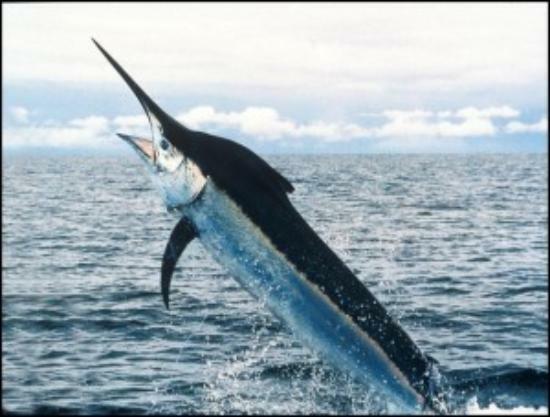 Marlin can hunt in water a half mile down, and sailfish often dive deep too. In more and more places around the world, ocean predators are sticking near the surface. Warming temperatures are sucking oxygen out of waters even far out at sea, making enormous stretches of deep ocean hostile to marine life. New research shows that this problem is getting worse. Vast stretches of the ocean interior suddenly lost oxygen during the transition out of the last glacial stage, between 17,000 and 10,000 years ago. This event was the most recent example of large-scale global warming. 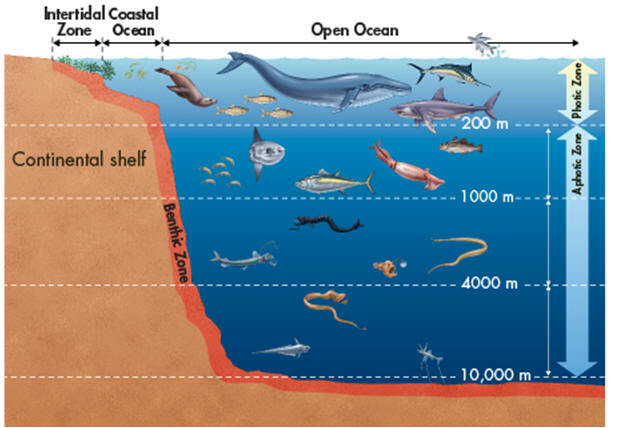 There are other examples in the geological record, including the Zechstein Sea.